Our first year exhibiting! We decided to feature the new High Security Displays and a tricked out aluminum back wall to the booth. 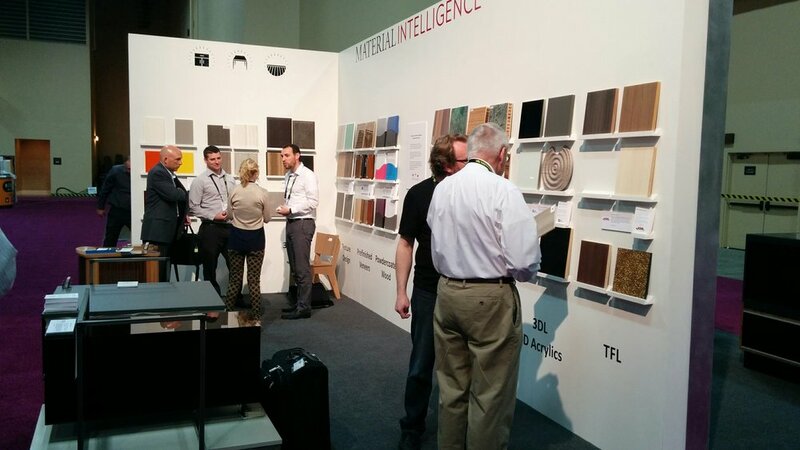 We also did Material Intelligence's booth behind us.